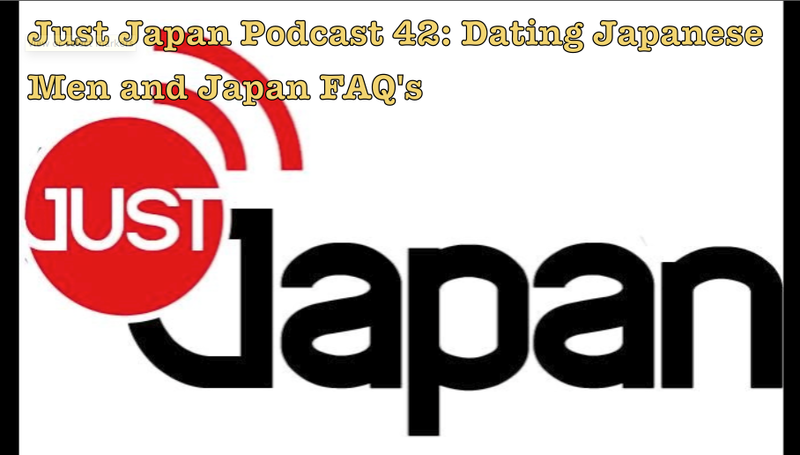 In Episode 42 of the Just Japan Podcast, contributor Felicity Tillack talks to some foreign women who have lived in Japan about their experiences dating Japanese men. Host Kevin O’Shea answers some FAQ’s about Japan. Kevin also talks about teaching in Japan as well as running (or covering via social media) the 2014 Kobe Marathon. It’s also time for the 2014 YouTube Christmas (jvlog) collaboration video. SUBSCRIBE to the Just Japan Podcast in iTunes (the best way to get the latest episodes). LISTEN to the podcast streaming using STITCHER INTERNET RADIO. A BIG thanks to Felicity Tillack for her amazing contribution to the Just Japan Podcast this week. Her peiece about dating Japanese men was an awesome one. Expect more from her on the Just Japan Podcast in the future. LIKE the Just Japan Podcast Facebook page (an awesome community).